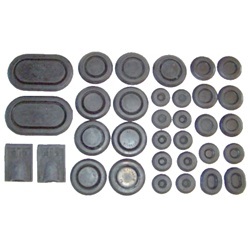 Plug kit, complete rubber. 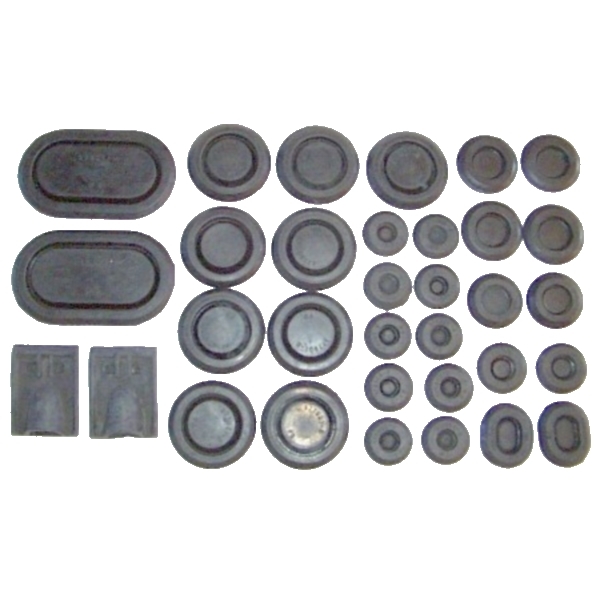 Includes quarter drain valves and installation instructions. MCA approved. Thirty-three (33) piece set.